Here at Premiere Home Professional Services we have learned over the years that homeowners often overlook the Siding covering their homes. The feedback we received from most homeowners was that they only really viewed Siding as a means to brighten up the exterior of the home to give the house a newer appearance. 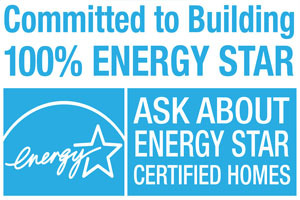 This is true, replacing siding gives your house a face lift and does brighten the appearance, but did you know that replacing your siding is also Energy Efficient? Surprisingly enough, Siding is also being made for noise reduction as well? 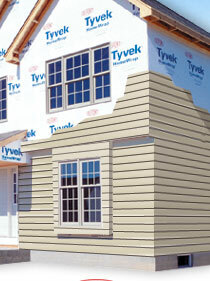 Did you also know that Siding is now being made to resist 200 mph winds! Perhaps your interested in “Going Green” and concerned with the betterment of our shared environment. 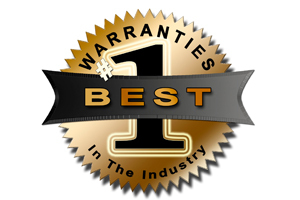 ALL the latest in Vinyl Siding advancements!! 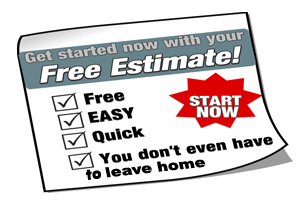 Call us today for a FREE in home – no obligation – Estimate 419-357-2731 (or) Click here to schedule an estimate online.